How to choose keystroke recorder? What keystroke recorder offers to its users? It goes without saying that we all are curious about others online activity, especially when it comes to our loved ones. 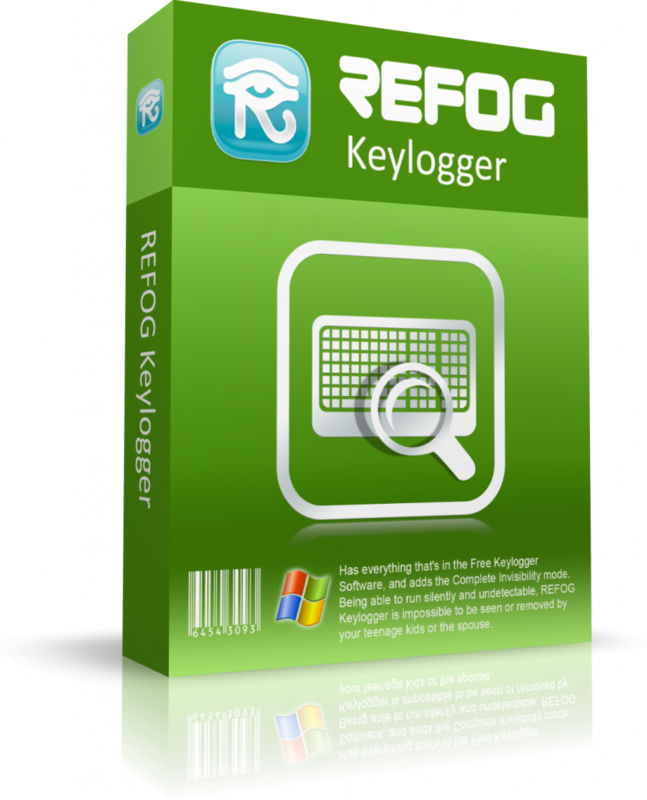 The perfect solution to monitor children’s online activity or finding out your partner’s passwords from social network’s accounts is installing keylogger software or hardware. This product will keep you informed regarding everything what was typed on a target computer. Especially controlling software might be useful if you are curious about activity performed on your PC while you were away. High quality keystroke recorder is running in complete stealth, therefore, will be completely untraceable and undetectable for security software or the system on target PC. From now on it is possible viewing sent messages by means of Skype, Viber, etc. but also looking through messages that were typed but not sent. Some types of software also allow tracking mouse clicks, monitoring launched apps. Valuable feature is an access to browsing history and a list of visited websites, especially if we are talking about parental control measures. For parents it will be useful to know how much time child spent working on a computer, watching screenshot made in a definite period of time, tracing key words typed and watch through printed files. Modern tracking technology is available for everyone these days and you don’t have to be a genius to successfully use it. In most cases this software provides great opportunity to protect children’s virtual environment from inappropriate data available online, moreover, downloading and installing reliable software guarantees peace of mind for every disturbed parent and great opportunity to monitor your loved ones online activity. Logging of files and folders changes. Keystroke recorder monitors all created, changed, renamed or deleted files as well as directories. Without any questions there are many other features available for users so it is important choosing most suitable product that will correspond to your expectations.